No one likes the thought of being involved in an accident or getting injured in some way, but it happens to more people each day than many realize. It does not matter what age you are, where you live, what kind of car your drive or where you work – injuries can happen at any place and at any time. When an injury does happen to you, it is very easy for confusion and anxiety to set in. You wonder what you are going to do to pay all of the medical bills you face, deal with being out of work for a length of time, paying your bills, supporting your family and much more. 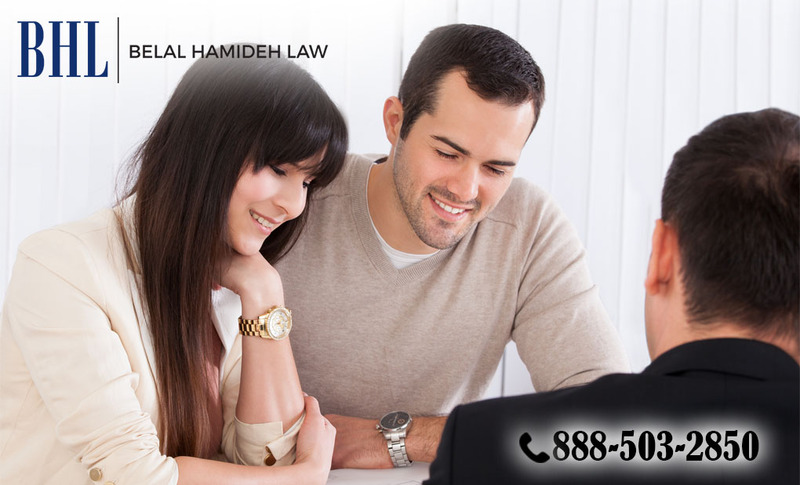 At times like this it is good to know that Belal Hamideh Law can be there to help you. While many people think that hiring a lawyer to assist them in an injury case seems unnecessary or will cost too much, the truth is quite different. Having a lawyer on your side at a time like this is crucial to you so you can be sure that your rights are protected and you get the compensation you are entitled to so you can cover all of your expenses. Most lawyers that take on personal injury cases like this are going to take your case on a contingency basis, meaning you will not have to pay any fees for anything unless some type of settlement is reached in your favor. This allows you to get the representation you need without having to worry about the legal costs. There are lots of law firms out there that are willing to represent you but Belal Hamideh Law has the background, experience and reputation that you want on your side. They are well known for their aggressive representation of their clients and they will work diligently on your behalf, dealing with employers, corporations, law firms, insurance companies, doctors or anyone else involved in your case. They will go the extra mile to make sure you get the compensation you need. If you have been involved in an accident take the time to call Belal Hamideh Law at 888-503-2850 so you can arrange for a free consultation. You can discuss your case in a confidential and safe atmosphere and learn what your best options are moving forward.